Dr Kiran Lohia, my dermatologist, insists that I never skip wearing sunscreen and has recommended the La Shield Sunscreen Gel. The L’Occitane Shea Butter Hand Cream is the absolute best in my opinion. 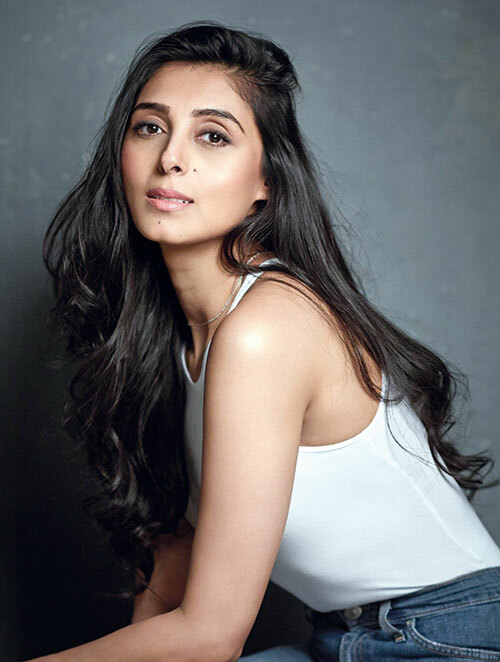 A Good Hair Day Starts With…. Clean and well-conditioned hair. And I apply the L’Oréal Professional Liss Unlimited Intense Smoothing Masque without fail. 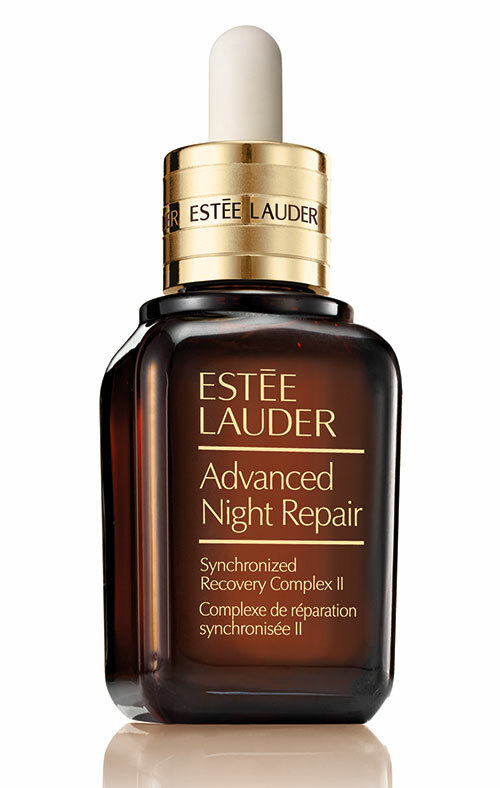 I faithfully wash my face every night and use the Estée Lauder Advanced Night Repair Synchronized Recovery Complex II. A deep tissue massage at different places. I avoid sticking to any particular spa. Don’t wear so much make-up! Eating too much sugar and sleeping with my make-up on, which is the worst thing you can do to your skin. Classique For Women By Jean Paul Gaultier. My Chanel concealer since I find that liquid formulas work well. For An Instant Confidence Boost…. I ensure that I get a good night’s sleep. I Stay In Shape With…. I eat healthy and work out. 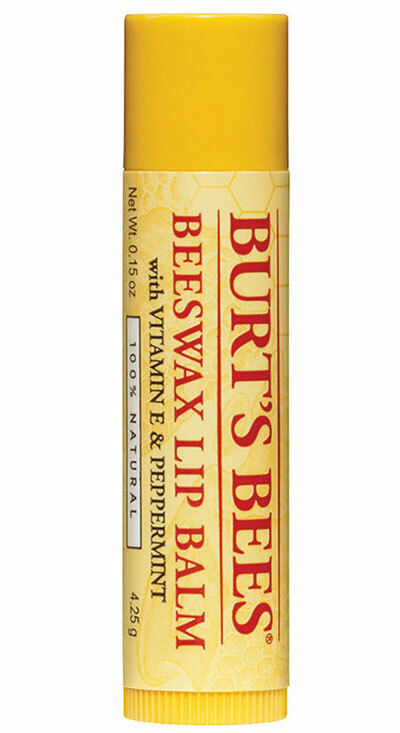 A Burt’s Bees lip balm, mini hair comb, pocket mirror, safety pin, hair tie and clip. Less is more, too much make-up can make the skin appear dull. 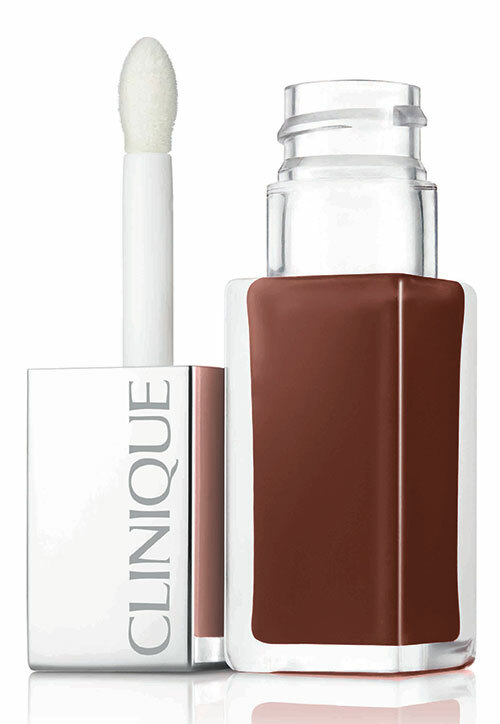 The Clinique Pop Oil Lip & Cheek Glow adds radiance.